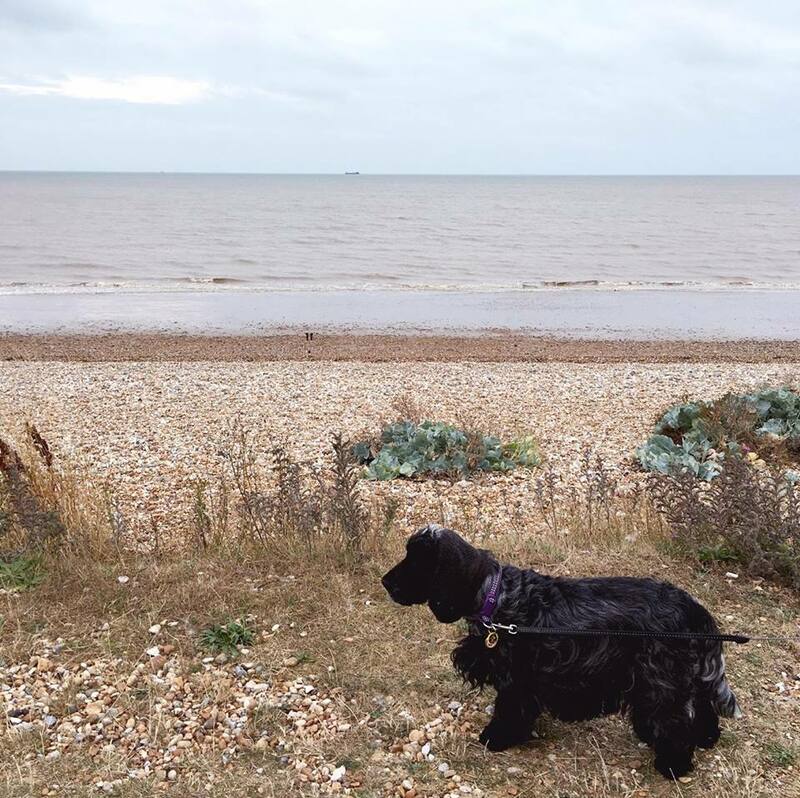 Yesterday Olive and I went to the seaside with Olive's Grammy for a picnic. The weather was pretty grey all day yesterday, on and off rain most of the afternoon and gusts of wind portrayed an Autumnal mood rather than a mid Summer one. I was pretty fine with that though, I got to wear a jumper and that makes me happy. I think my favourite trips to the seaside are on those chillier days where a jumper is necessary and a hat and scarf are desirable. Brisk walks, snuggled up in comfies nibbling on some salt & vinegar sprinkled chips is the best. 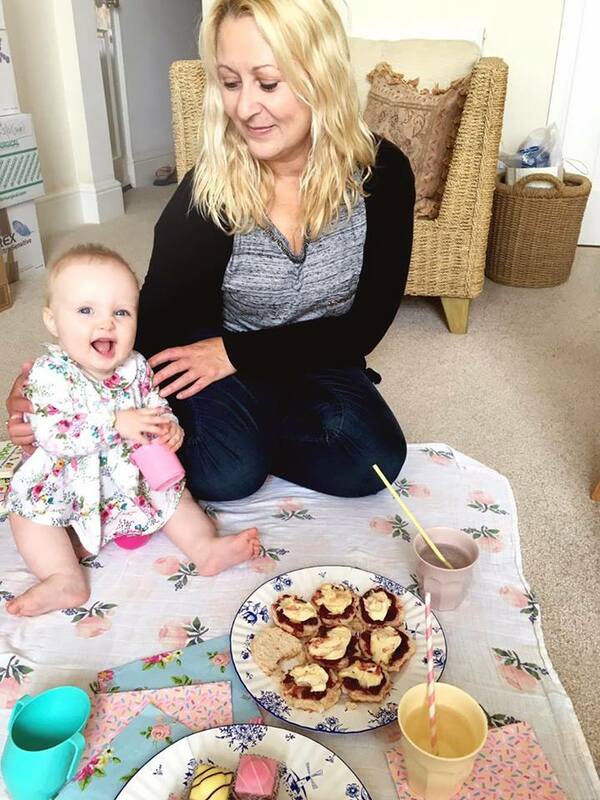 However we had planned a picnic, wasn't the ideal weather for that so we decided to have an indoor picnic instead. 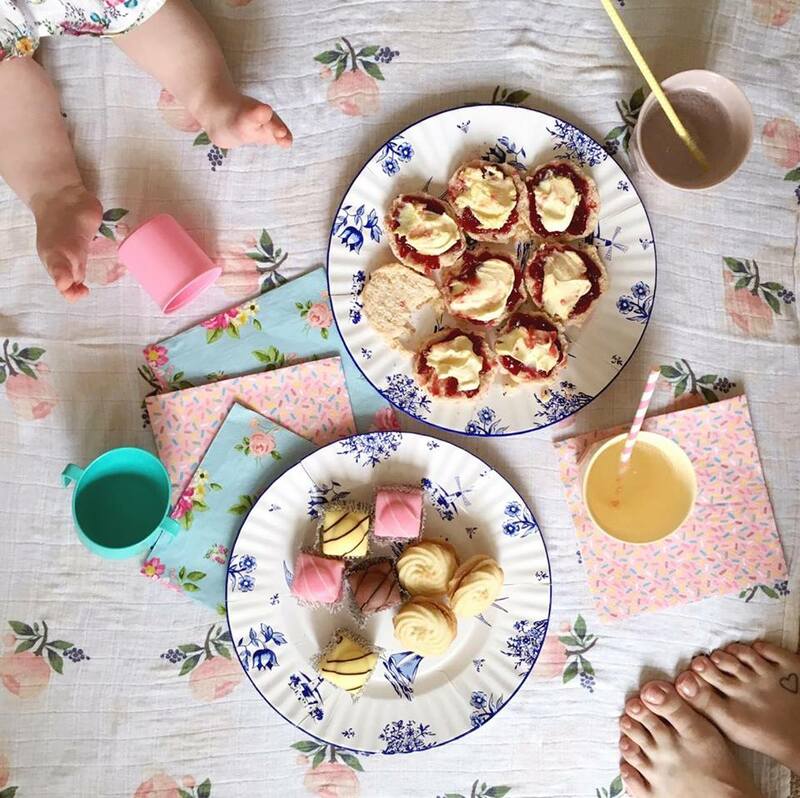 Our pastel cups were filled with fizzy cream soda, our paper plates were piled high with clotted cream and cherry jam topped scones, french fancies (favourites!!) and Viennese whirls. Stripy straws and pastel napkins were compulsory! Olive's little plate was filled with almond butter soldiers, banana and watermelon sticks. Though she did attempt to steal a scone or two... please wait a little longer dear one! 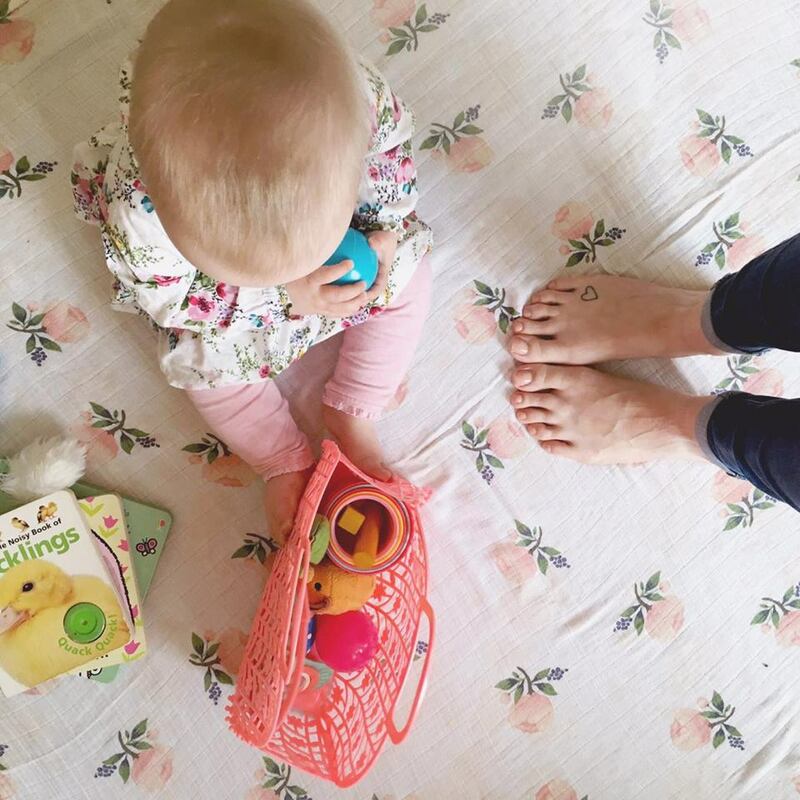 After we felt positively full, and our teeth hurt from too many sweet treats, we packed up our picnic and let Olive have a little play and crawl around before heading out for a breezy walk along the seafront. 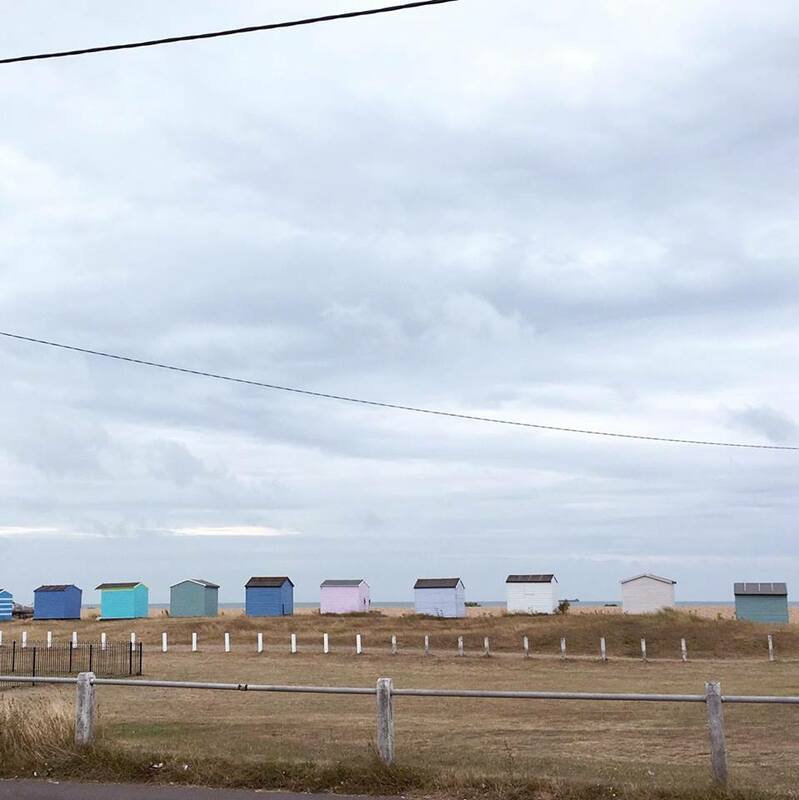 I was itching to investigate the pastel beach huts and explore the area a little. 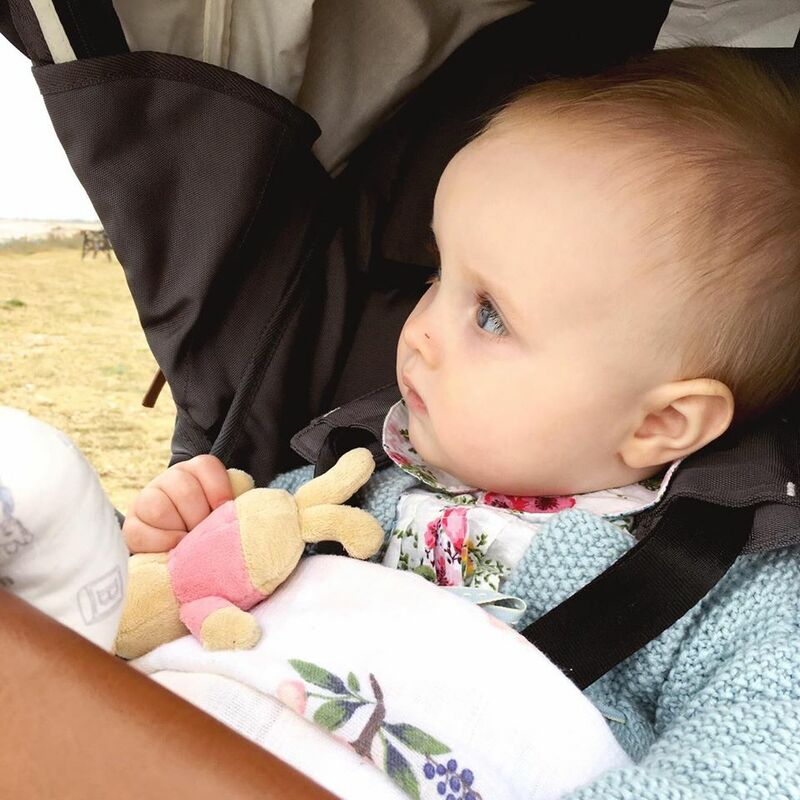 Hoping Olive would nap we popped her in the pushchair and went for a brisk walk along the beach. We met a lovely pooch with a hair net covering her ears- super cute, and Olive was cooing away at her talking about goodness knows what. It was lovely. We met a couple of dogs on our walk and that may have been the reason why Olive thought it best not to nap. Too much going on! 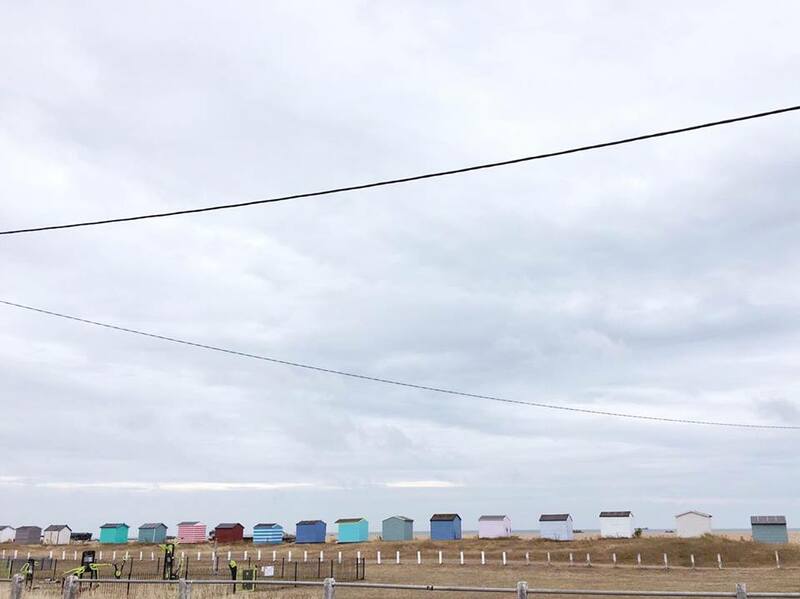 We walked up to the beach huts talking about future seaside adventures where Grammy would own one. 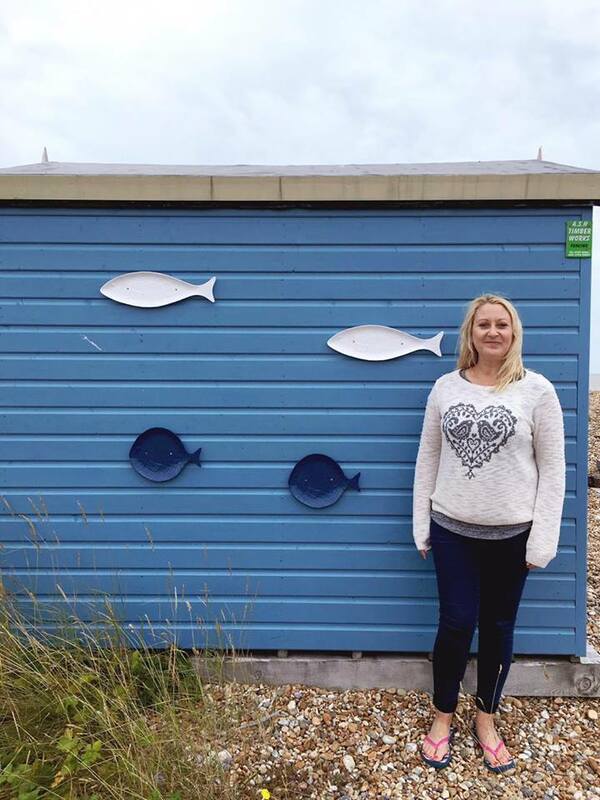 I have always loved to stay somewhere with access to a beach hut. 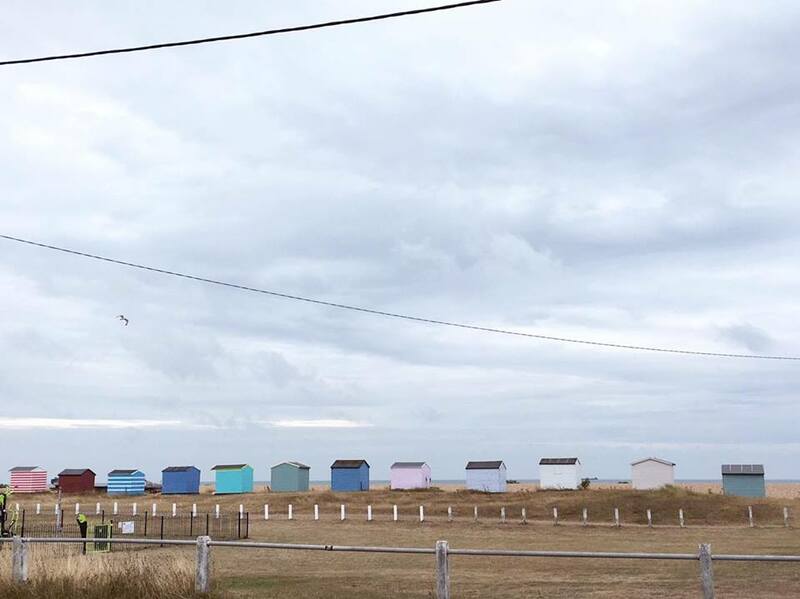 How quaint it would be to walk out in the morning to your beach hut and sit in a stripey deckchair sipping tea in your comfies and thick socks! I would happily spend a day cosied up there, as long as I had peace, a pile of books and a kettle! 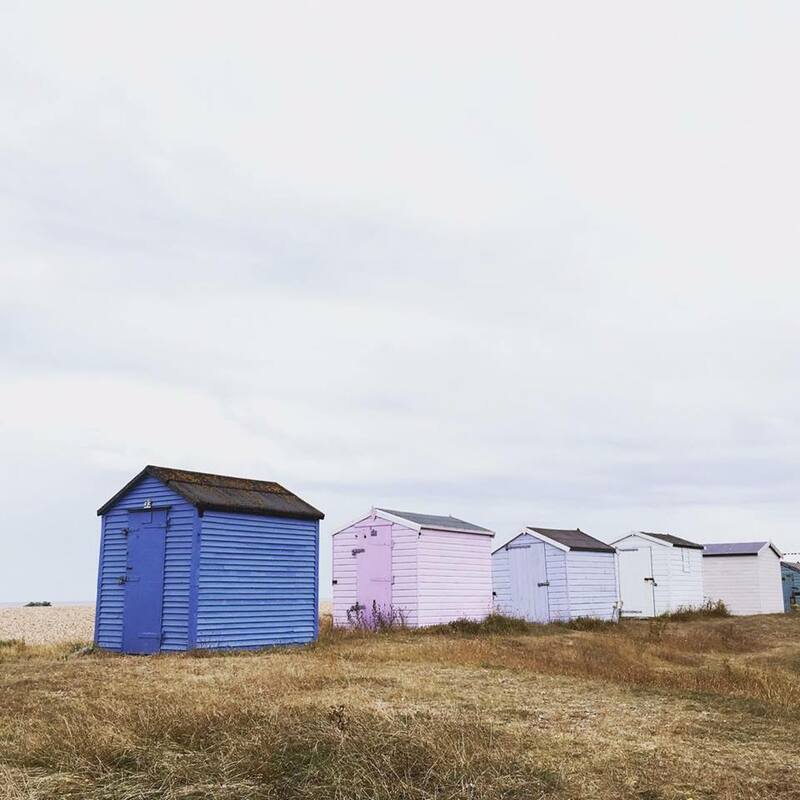 I would definitely paint my hut a pastel pink or lavender blue colour - obviously. What about you? Who else prefers breezy beach walks to warm Summer visits? These colours on the houses look lovely. 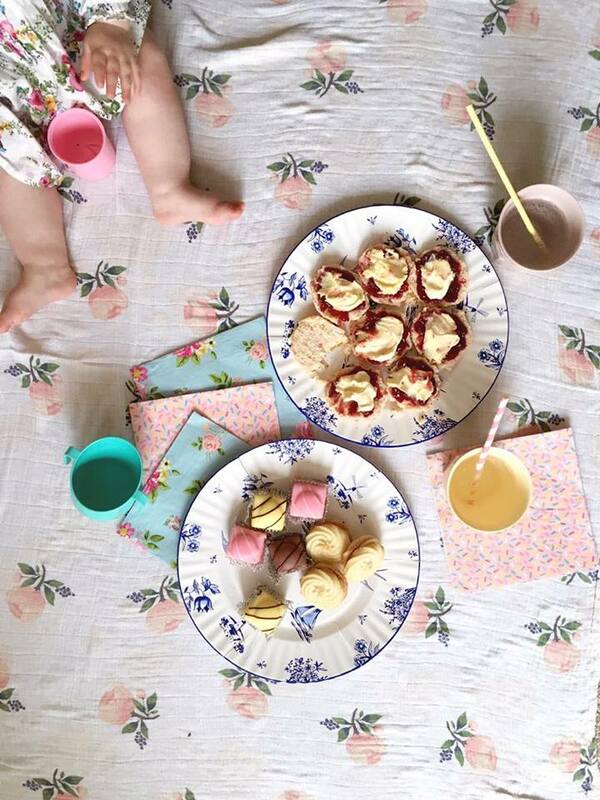 Shame the weather was disappointing but sometimes indoor picnics can be just as magical. 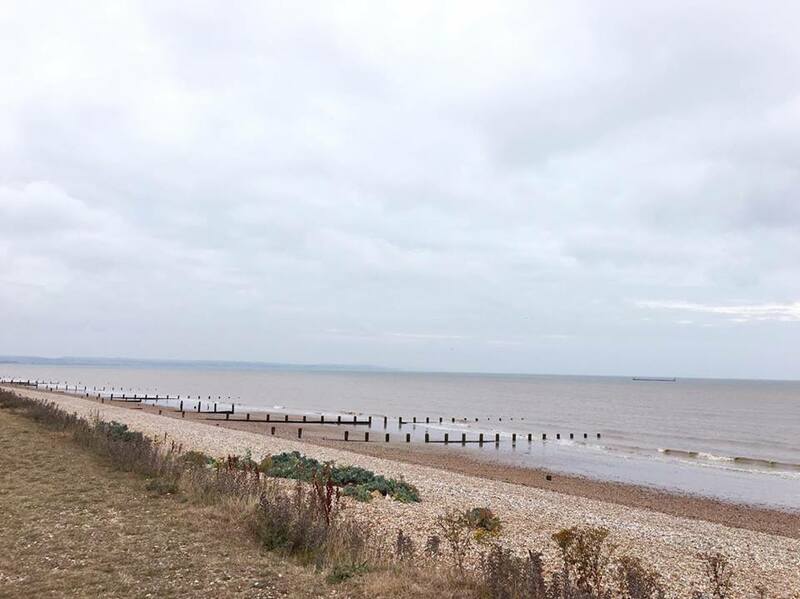 I do love a beach walk in autumn, it makes you feel all warm and cosy when you get home afterwards!